I finally did it guys. Hot yoga is something I’ve always wanted to do. And I finally tried it (with one of my best friends whose birthday is today! 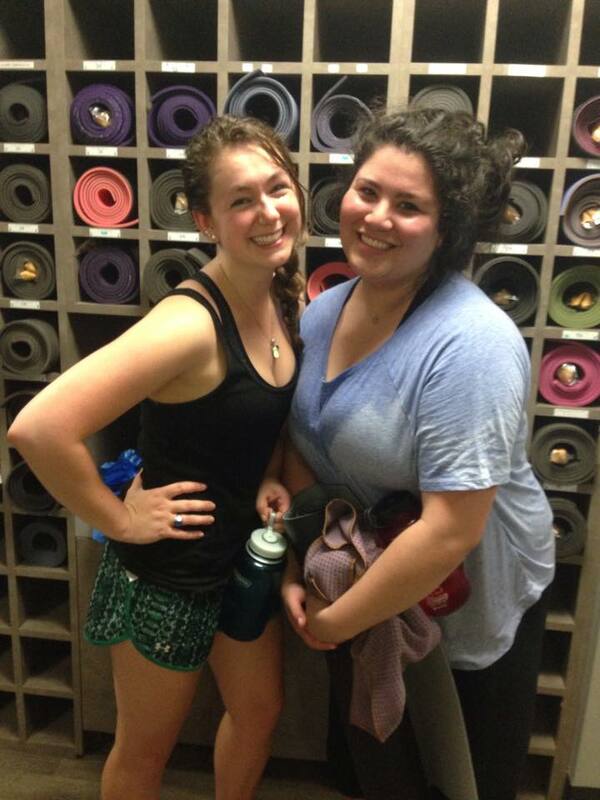 SO to Jessie for being the best sweat buddy). Hot yoga, aka bikram yoga, is basically like most other yoga classes but is held in a 95-105˚F (around 40.5˚C) room with 60% humidity. 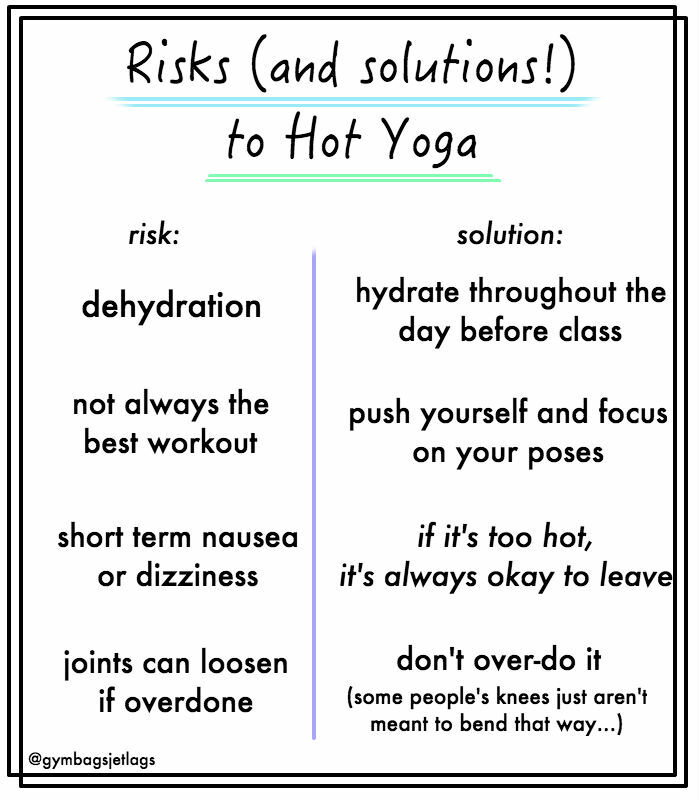 Despite all this praise, there are also a lot of risks that you have to be vigilant to avoid during a hot yoga session. Hot yoga gets a lot of hate for being mega-dangerous but as long as you’re well informed and prepared, you’ll be more than fine. However I do agree with critics that say hot yoga is a supplemental workout and not one by itself. Yoga is definitely what you make it and it definitely can be a great work out but for really building muscle and tone, combining other sports with yoga is your best bet. Overall, I LOVED the class I took. Albeit we were only in a 95˚F room, our instructor was really great and there were amazing cold wet eucalyptus towels that got distributed near the end of the class. You also don’t feel as self conscious as you think you would sweating out every last drop when everyone else around you is doing it too. I could really feel my muscles loosening up (and could do I full split by the end!). Also a cold shower has never felt better. 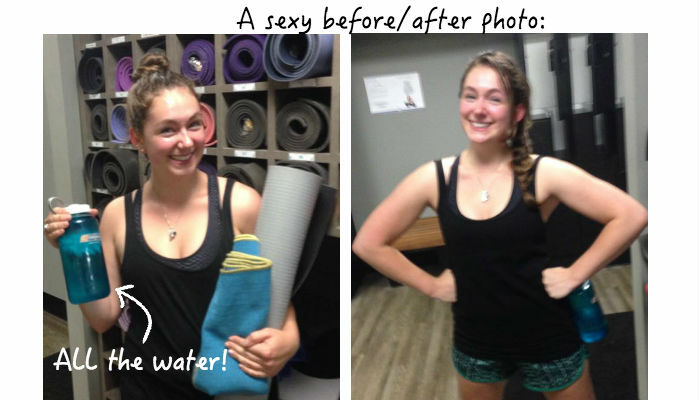 Have you ever tried hot yoga? Would you ever try it?